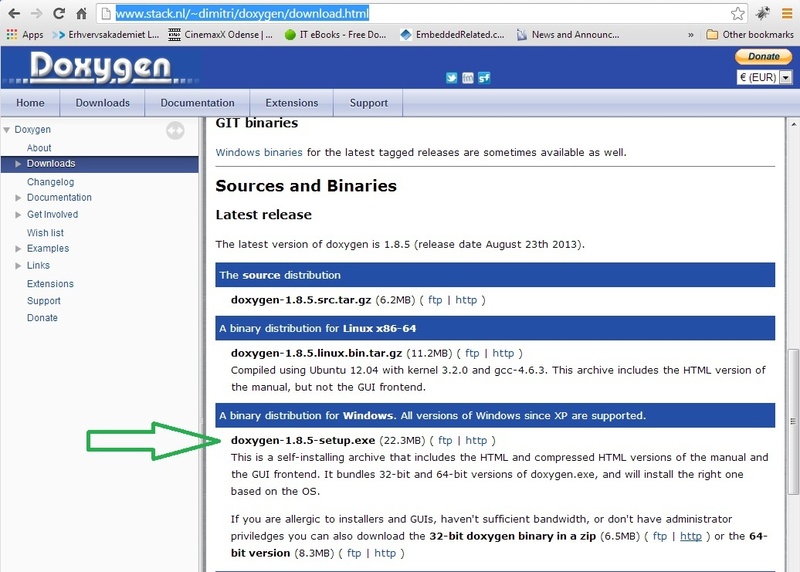 This is a quick tutorial on how to install Doxygen on a Windows 7 machine, running Doxygen with Eclipse or Code Composer Studio V5.x (CCS). 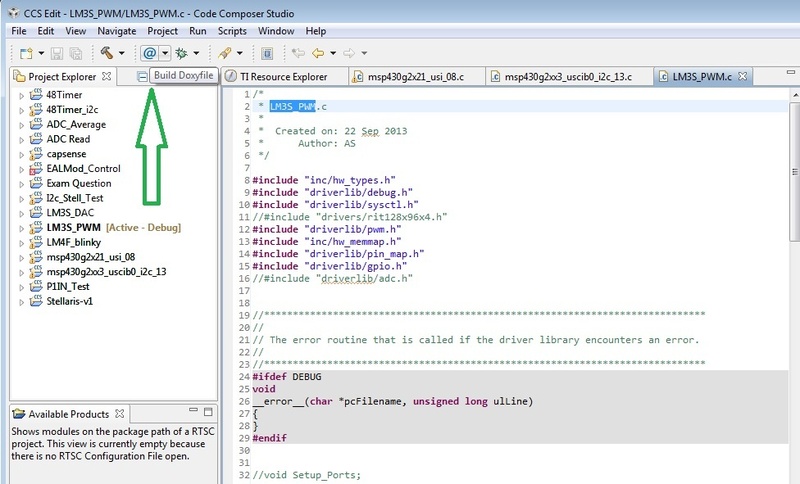 In the example I will be using CCS v5.4, but essentially this is the same for Eclipse. Firstly download the latest version of Doxygen from here, at the time of writing this is version 1.8.5. I downloaded the doxygen-1.8.5-setup.exe and ran this to install Doxygen. Once Doxygen is installed open Eclipse or CCS v5.x. 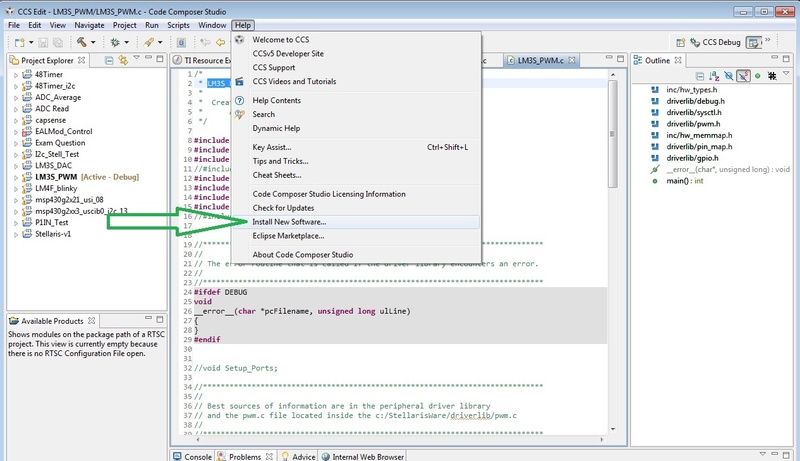 It’s important that the CCS version is 5 or above as older versions do not include the full Eclipse installation, so using all the plugins is not possible. While CCS is opening a further program is required, which enables the Doxygen frontend to plugin to Eclipse. This program is called Eclox and can be found here . You need to open this in a browser and scroll down the page looking for the link circled in the below image, then copy this link (will be used shortly). 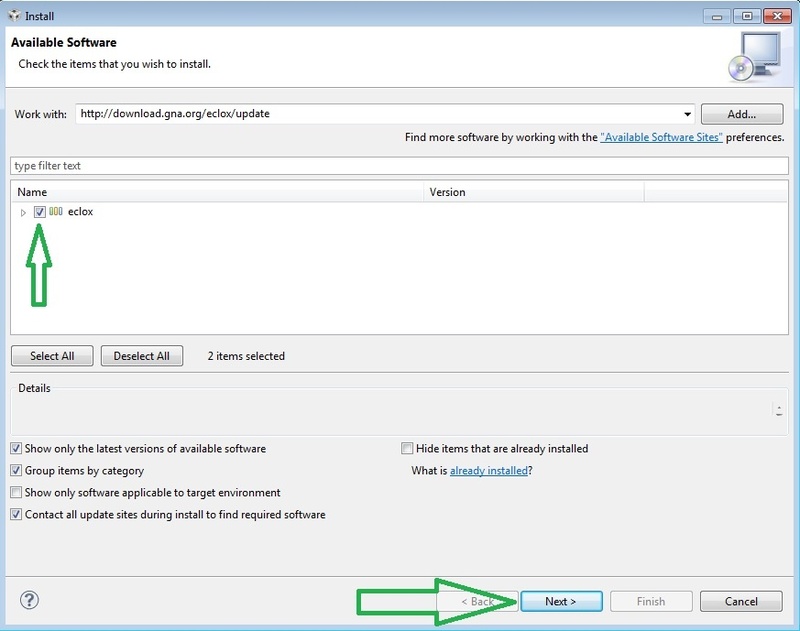 With CCS open browse to the Help menu and select Install New Software from the drop down. 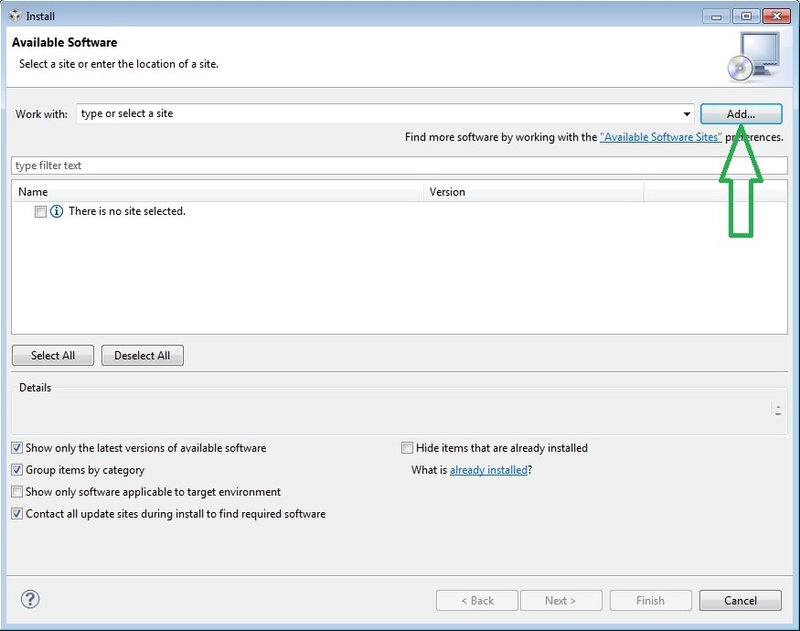 Once select the Install New Software tab will open up a new window shown below, select the Add button. 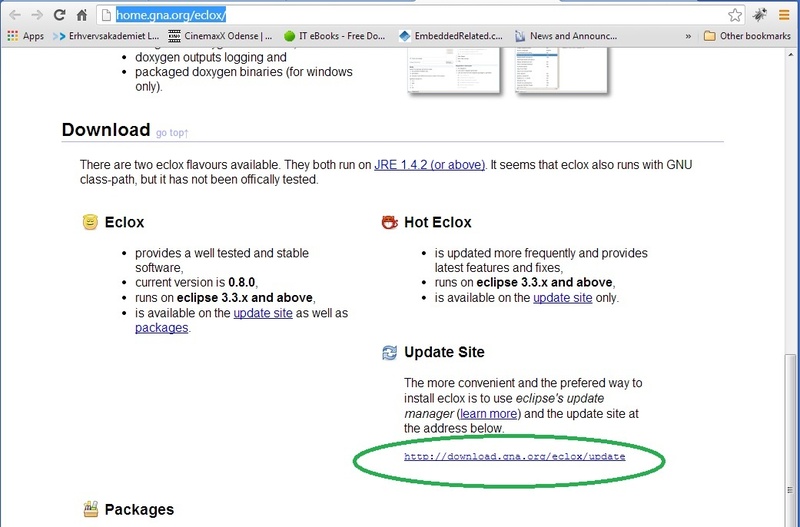 Then paste the Eclox link into the Location text bar, and click the OK button. This will start a process as CCS checks the link, and when finished you should be presented with a window similar to below. Ensure the tick box is ticked and press the Next button. 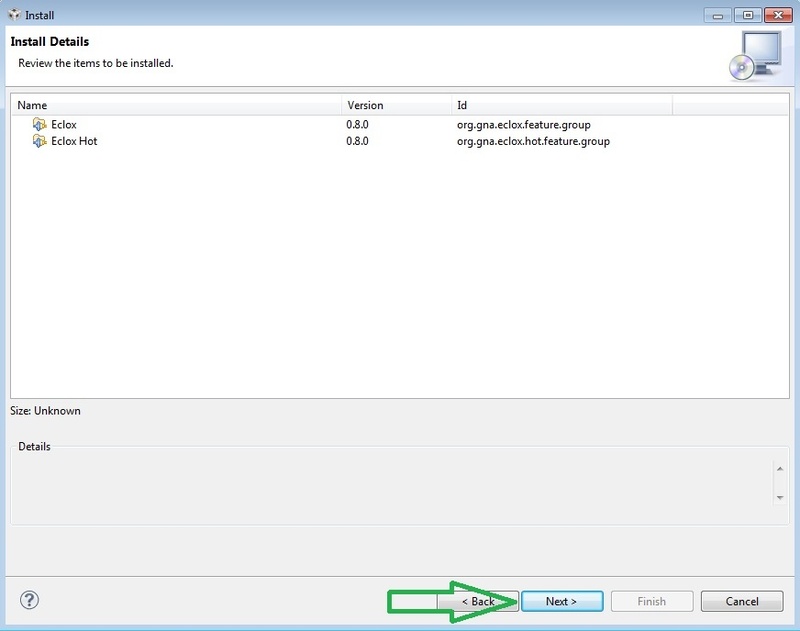 The next window is showing the software to be installed, clicking Next will contiune with the installation. The next window is a chance to review the license. 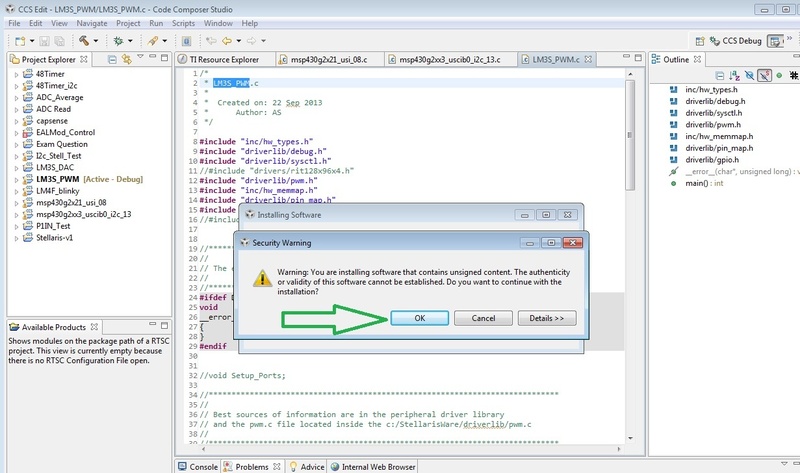 You will then be presented with a security warning, as far as I am aware there are no issues with this software, but if you have any concerns then I suggest you refrain from continuing with the installation. All that is needed after this is to restart CCS, you should then have a new icon shown in the drop down menu, as shown in the below image. Your ready to start using Doxygen. I intend to write some basic tutorials on the usage of Doxygen with C Programming code sometime soon when I have time.